Hello! I’m Bixie Eutsler, a third year Amherst student! I’m majoring in SWAGS and German, but I’m interested in a wide variety of topics including film and environmental protection. I am spending this school year abroad at Göttingen University in Germany. Amherst has a very interesting partnership with Göttingen in which every year two to four Amherst students study here. In return, two or more Göttingen students come to Amherst and act as our German language assistants. They also run events like Kaffeeklatsch and the German film series so you may have seen them around. Make sure to say hi! While I’ve been abroad I have noticed that the trash and recycling separation (or Mülltrennung) here is notably more complex than the system at place in Amherst. Every dorm and campus building has bins for paper; plastic, glass, and aluminum foil; biodegradable products; and miscellaneous trash. The first few weeks I was here I had no idea where things went, but I’ve quickly gotten the hang of it. Certain glass is even further separated, either to be returned for an incentive, or simply to be placed in bins for specific glass colors. I plan to use this research opportunity to look into how other students interact with this system. I am also interested in if and how it is more effective and environmentally friendly than what we have in place at Amherst and how we can use this knowledge to make our campus more environmentally friendly. If possible, I also want to incorporate my film and media skills to make interesting and engaging visual content about this topic, so stay tuned for that. To start my research, I intend to ask my fellow exchange students about their experiences with the separation systems. This will include students who have been here for a while (such as those who arrived at the beginning of the school year with me) and those who have only arrived more recently. 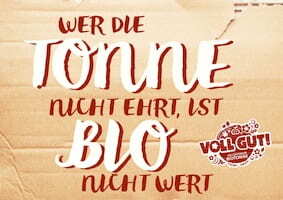 I will also talk to native Germans who have been raised with Mülltrennung and compare their experiences to those of older Germans who remember when Mülltrennung was introduced (or who lived in the GDR—German Democratic Republic, or East Germany—and will certainly have a greatly different experience of trash separation). If possible I would also greatly enjoy conducting interviews with workers within the Mülltrennung industry. To back up all of this narrative research I plan to read about the history and current state of trash separation, and (if possible) tour related facilities. 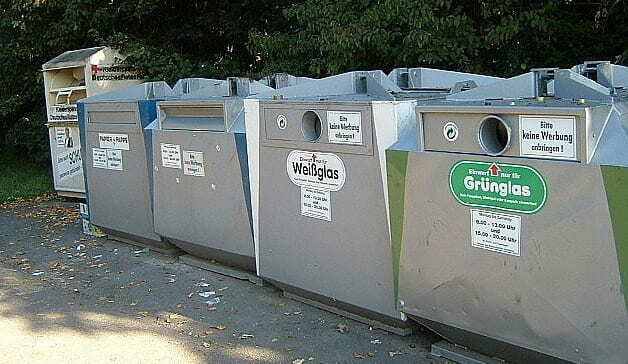 TL;DR: My goal is to look at the way German trash and recycling programs are run and compare them to ours at Amherst in the hopes of making our system more effective.